The official review of the aftermath of last year’s Manchester Arena attack, which is due for publication this month, includes an examination of media behaviour. 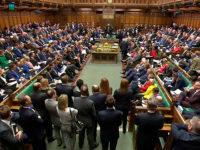 As chairman of the review, Lord Kerslake would be ready to acknowledge most journalists treated affected families respectfully, but the swirl of information and speculation on social media in the aftermath of the fatal attack left the press in a difficult situation. In the first hours after the blast many names of potential victims were circulating – often posted by friends and family desperately seeking information. 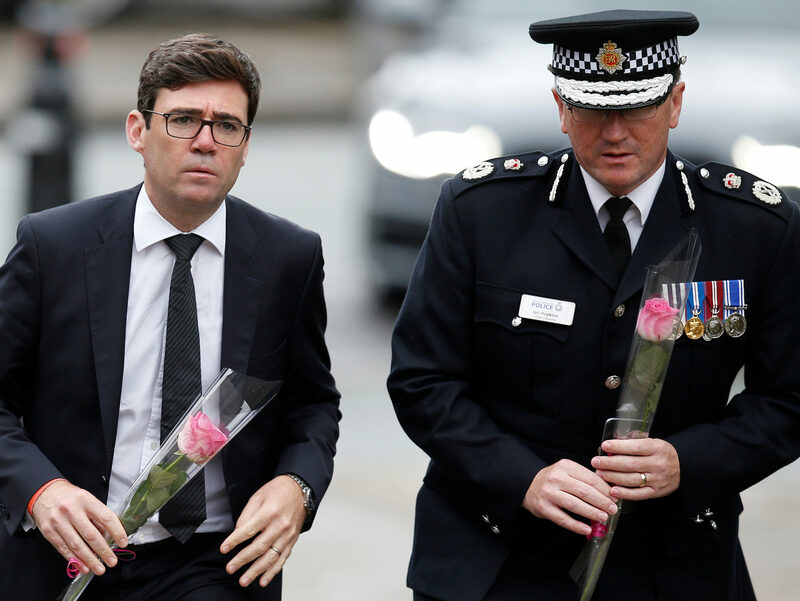 Greater Manchester Mayor Andy Burnham (pictured top, left) lauded the media’s positive role in helping to unite the city and celebrate its resilience, but also acknowledged that, in some instances, the media had added to the distress experienced by families of victims. Pauline Gorman complained to IPSO that the Daily Star had used an image of her 16-year-old daughter – who had not been involved in the attack, in a montage of people missing. The newspaper removed the image as soon as it was notified it was part of a social media hoax and published a correction the following day. IPSO’s Complaints Committee acknowledged both the exceptional circumstances and the important role of newspapers in documenting the impact of terrorism. The Committee took into account the fact that the newspaper had published a prominent and prompt apology, but the complaint was upheld. The false information clearly related to the daughter’s welfare and intruded into her time at school and her privacy. The Star was required to publish a page four adjudication. Following the Manchester attack and the Grenfell Tower fire some weeks later, IPSO issued guidance on reporting deaths and inquests, including information sheets for the public include on what to expect from the media after an unexpected death and how the press use social media. There’s a narrow path to tread between reporting accurately and sympathetically on tragedies and respecting the feelings of those most directly affected. The path becomes even harder to navigate in rapidly evolving situations. The Editors’ Code of Practice – the standards against which IPSO members are held – requires discretion in any approach to bereaved family members. Importantly, reporters must not break the news of a death to immediate family. It’s no revelation that social media can be a threat as well as a resource for responsible journalism. A decade ago, word of mouth moved much more slowly than today’s social media. Journalists would have been much more reliant on police releasing victims’ names, meaning that families had already been informed by the authorities before being approached by the media. Seeking comment from friends and relatives is crucial in providing detail and achieving accuracy, but how should newspapers and broadcasters treat unconfirmed information? What should they report and when? One suggestion that may come from Kerslake is a curfew or defined pause on approaching families or reporting unconfirmed names, but this also raises questions. How might that be applied and who would determine it and enforce it? Could it be made to apply to unregulated media, or would it just act to restrict regulated media that are bound by their code of standards? Often, families want to pay tribute to their relatives, even while they are still reeling from their loss. On the other hand, some bereaved families come to IPSO for advice or support. 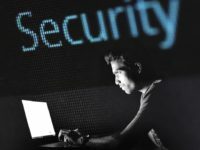 IPSO Advisory Notices, circulated widely and usually meticulously observed, might warn that a particular individual or family does not wish to talk to the media. For local journalists who live in the same communities as their readers and the victims, knocking on the door of a recently bereaved family can be their least favourite aspect of the job. It is a vital aspect, nevertheless. They are acting on the public’s behalf. Readers want to know the details of those killed or injured, learn about their lives, look for the similarities to themselves, or their connections with the victims. Where did they work, did they have children, what did they do in their communities? The resulting coverage vividly illustrates the pain and suffering unleashed by terrorism or other crimes. Without these intensely human details, the news coverage would be cold and detached. It would not properly represent the impact, the shock, the grief a death causes. These are under-acknowledged benefits of sensitive, thorough journalism, made even more difficult by the pervasive impact of unmoderated social media and real-time competitive news reporting. Matt Tee is chief executive of press regulator IPSO. Visit www.ipso.co.uk for more information about the Editors’ Code of Practice and the work of IPSO.